OK it is back to cricket after a long spell. 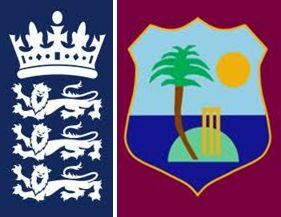 West Indies come to England to play their first test against the hosts scheduled from 17-21 May 2012 at the Lord's. And with the first test, comes the news that Andrew Strauss is not thinking of quitting captaincy, rather he is determined to lead England even higher, a report says. “Stepping down is just not something I’ve thought about,” said Strauss ahead of Thursday's first Test against the West Indies. “I would certainly like to be in a position to know when the right time is." England face three Tests against West Indies before three against South Africa knowing that defeat in either series will see the Proteas replace them as world number ones.